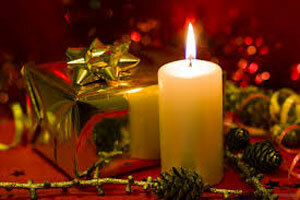 Christmas Day is celebrated every 25th of December in Spain. It celebrates the birth of Jesus Christ in Christian faith. Traditionally people will have massive family gatherings and come together for a huge Christmas feast. Gift giving and Christmas trees are another tradition on this holiday. Ever since the birthday of Jesus was determined this holiday has been around for a long time. It is well know throughout the globe in many Christian countries and the western world as a time for giving and joy.